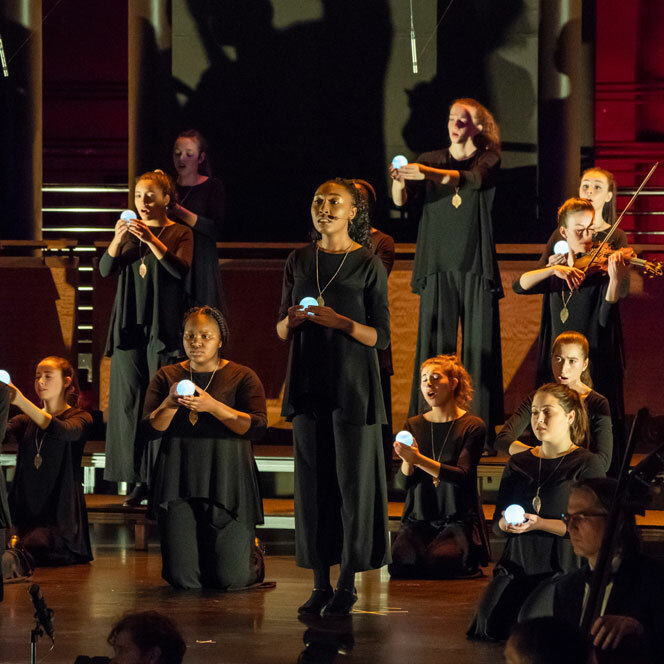 The Young People’s Chorus of New York City is excited to announce the third season of Vocal Resolutions: Shaping Perceptions through Music, an initiative that uses singing as a catalyst for cultural exploration and mutual understanding. Each year, Vocal Resolutions programming culminates in a weekend-long summit and final concert. 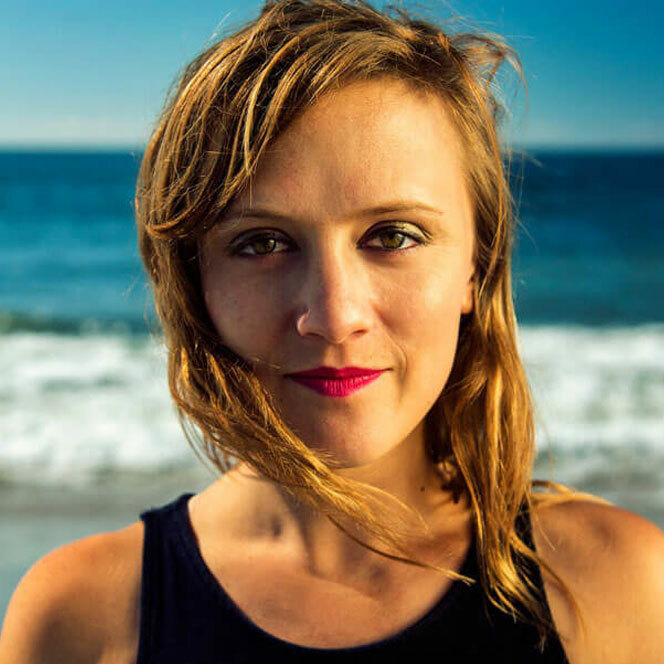 YPC will present the third annual Vocal Resolutions Summit, focused on a theme of “Balance” in partnership with Pulitzer Prize-winning composer Ellen Reid, Mantra Percussion, and the Shallaway Youth Choir from Newfoundland, Canada. YPC and Shallaway Youth Choir singers will spend the weekend of May 18 – 19 engaged in workshops and meaningful discussions exploring the concepts of balance and self-acceptance. When Francisco J. Núñez asked me to write a piece about “balance” for the Young People’s Chorus of New York City, he was quick to specify that the lyrics for my piece could come from anywhere and that I could interpret the word however I saw fit. After meeting with the YPC musicians, it became clear that the most compelling texts were the choristers’ own personal stories. It felt important for the piece to have cycles and repeating gestures, as the journey to self-acceptance and balance is both cyclical and endless. 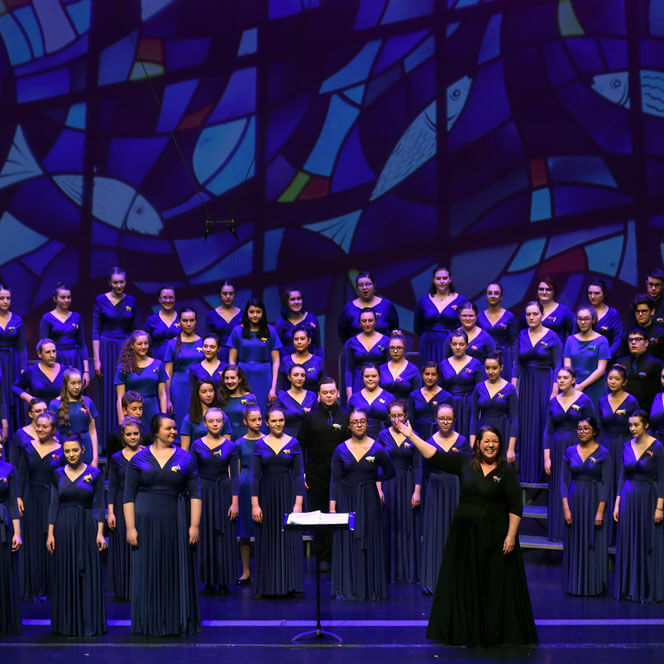 The final concert will take place May 19 at the Gerald W. Lynch Theater in New York City and will feature the world premiere of Ms. Reid’s new work, “So Much on My Soul,” based on poetry by YPC choristers about their personal journeys to self-acceptance. Additional information about programming and tickets will be available soon.